RPG Club - INSIDE OUT LEARNERS, INC.
Meet fellow Dungeons & Dragons players in person to team up with other adventurers the old-fashioned, tabletop way. ​Roll the dice, explore dark dungeons, abandoned castles, and battle the monsters that describe a world through a story. No need for prior experience, the Game Master will lead you to your vivid imagination of mighty heroes and medieval warriors. 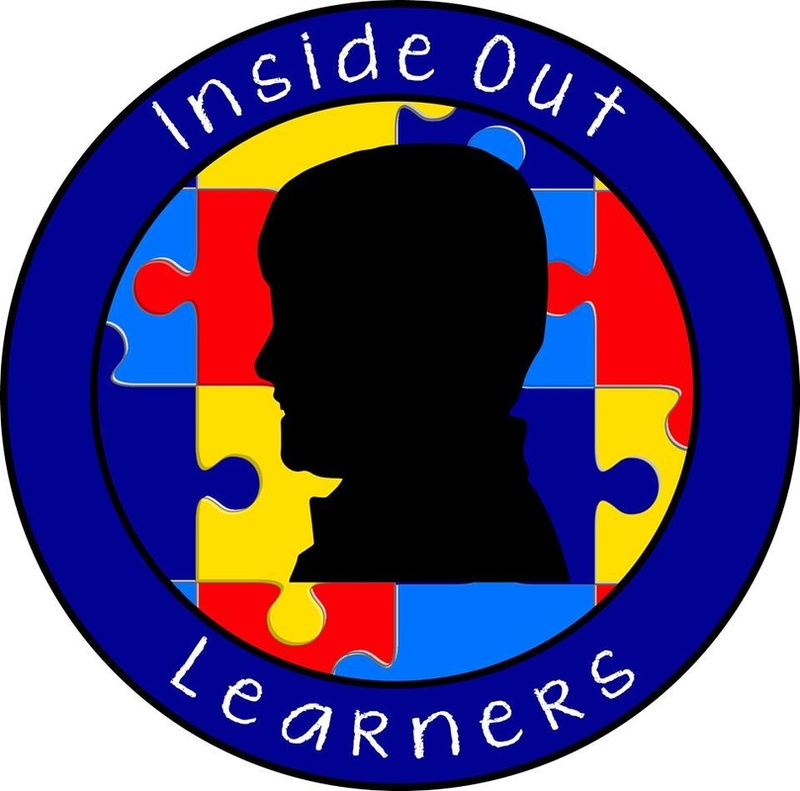 Games will be played at Inside Out Learners on Wednesday and Thursday evenings from 6-8 p.m. Pizza will be provided. Save your place at the table by registering below. ​You may bring a sibling or friend with a $15 discount for their first visit!